June gloom was in full swing during our trip (it was cold and overcast). 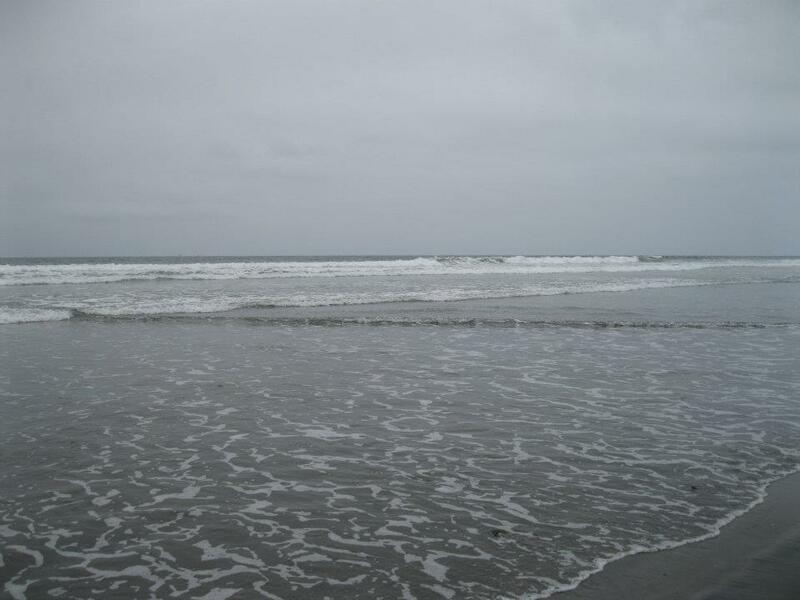 Surprisingly, the Pacific was warm! 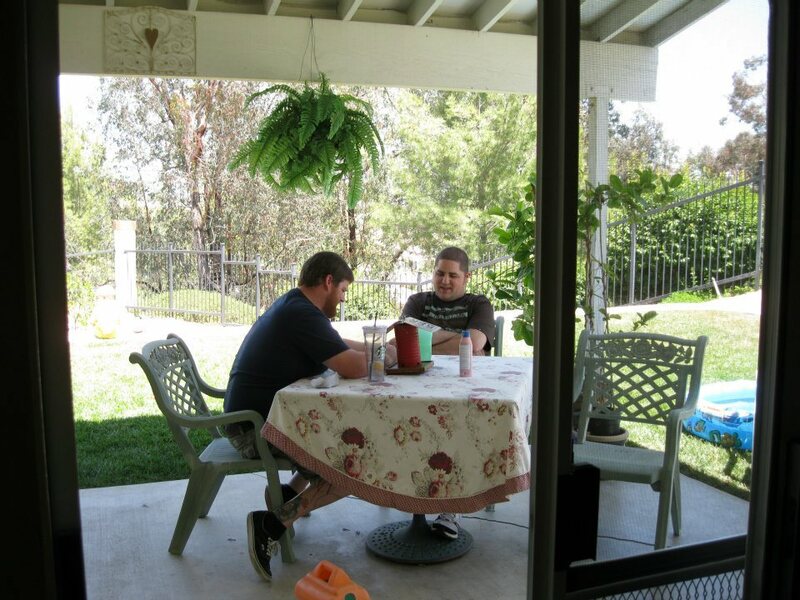 I love this picture of my brother and I. Can’t tell what we are talking about but I know he was making me laugh.